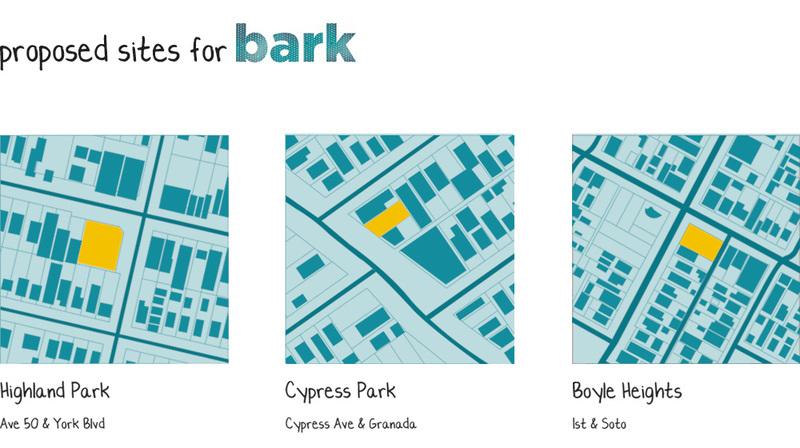 Bark is a series of components and guidelines that transforms empty lots into a community dog activity park. 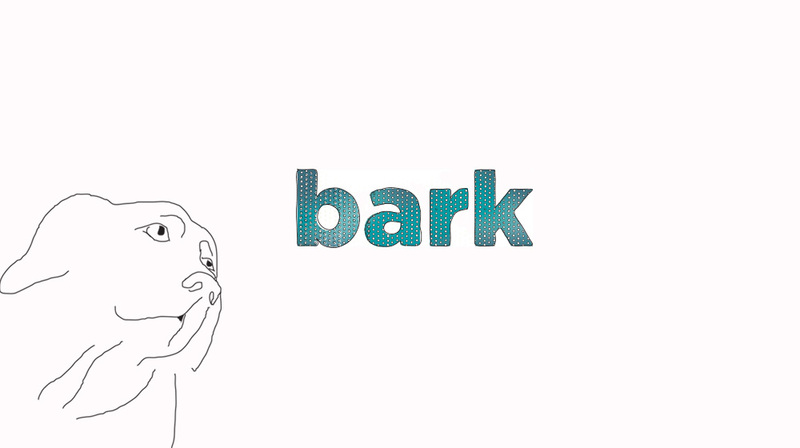 Bark serves as a base for pet care organization outreach programs, while encouraging community members to support one another to build lasting relationships with their pets. How does Bark make a difference? Too often, beloved family pets are surrendered to the shelter system because their owners feel it's the best option. There are numerous groups and organizations that provide assistance for pet owners when they fall on hard times, but connecting with people in need before they surrender their pet can be a challenge. Having a physical presence in the community allows for visibility, opportunities for conversation about pet health and options for affordable, essential care. Basic obedience training can greatly improve the relationship between pet and guardian. The activity park is a place for owners to engage with their pets and receive lasting support from a community of animal lovers.